The entire town of Delle is for sale: cafe, gas station, motel, garage, junk yard, RV park, landing strip and 630 acres of land. Asking price is around one million dollars. 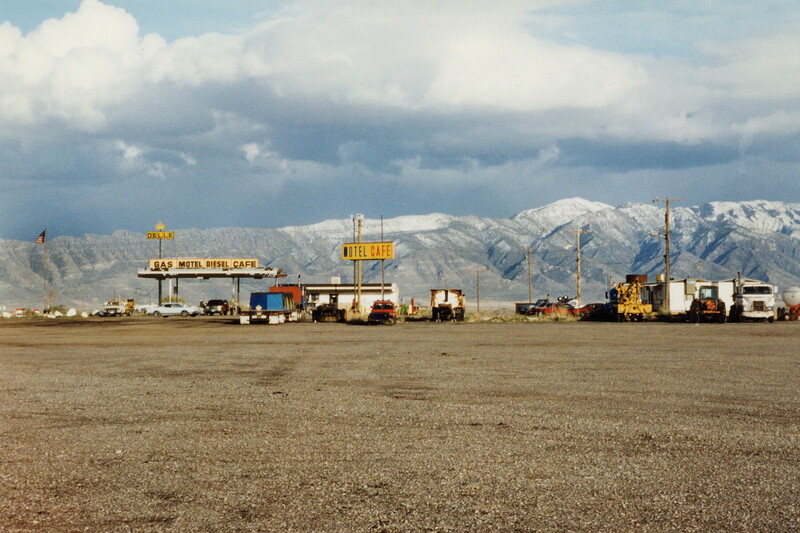 It provides the only services on the Interstate between Tooele and Wendover, nearly 100 miles.